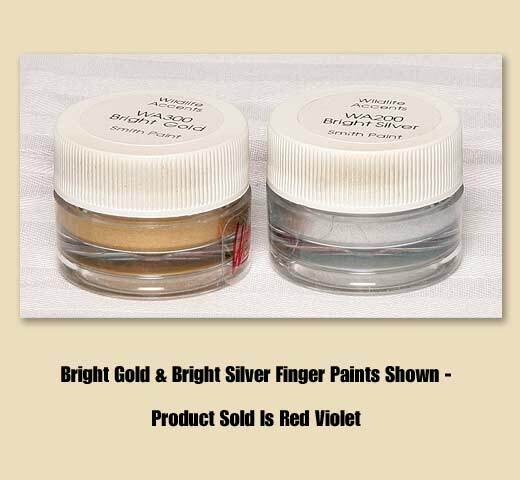 Wildlife accents are water based metallic - pearlescent paints that may be applied by finger or brush. Wildlife accent can be painted over with no problems. Clean up and thinning may be accomplished with water.